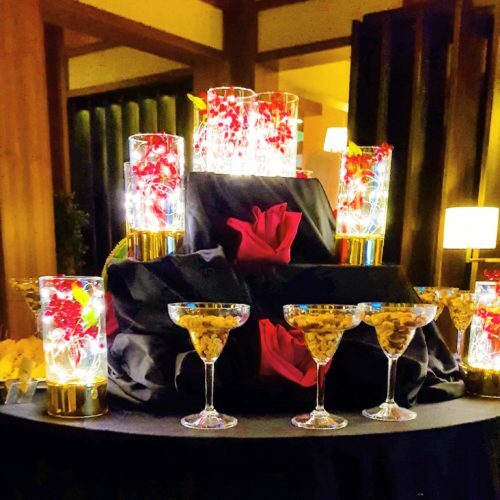 I was at GHRA (Guam Hotel and Restaurant Association) social party last night. 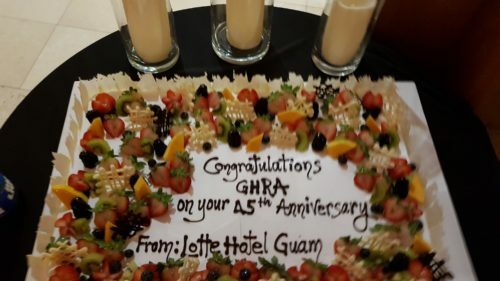 GHRA celebrates its 45th anniversary. The party was held at Lotte. I was drinking with many hoteliers and had fun time. One of them gave me some glasses of wine and i got soooo drunk. When i woke up this morning, i found my drunk selfie in my phone. Please dont give me wine! It really makes me crazy!! !